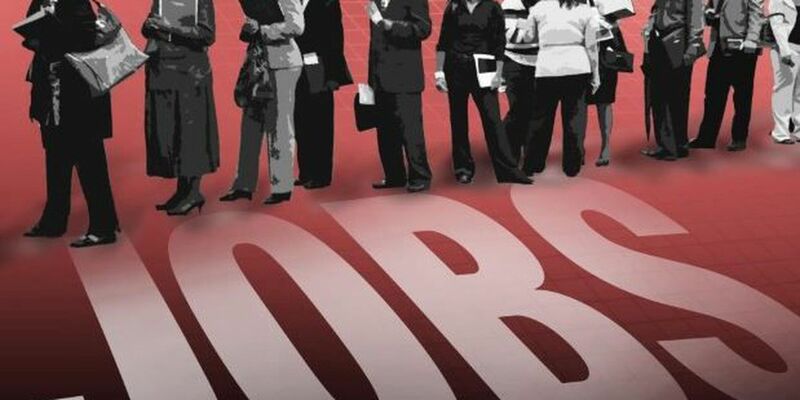 MYRTLE BEACH, SC (WMBF) – Tanger Outlets retailers in Myrtle Beach are hiring more than 60 full- and part-time positions for the summer months at both locations. According to a news release, among the retailers hiring are Harley Davidson, Lane Bryant Outlet, Polo Ralph Lauren Factory Store, Skechers and Rack Room Shoes. Positions are available immediately. Tanger Outlets are located off Highway 17 at 10835 Kings Road and off Highway 501 at 4635 Factory Stores Boulevard. For full lists of positions, click here and here. Copyright WMBF News. All rights reserved.